→Is It Safe? Can You Drink Alcohol While Breastfeeding? Anything you drink or eat while breastfeeding can actually find its way into your breast milk and that would include alcohol. With this concern in mind, many nursing mothers wonder and ask they can drink alcohol while breastfeeding. If you do not take precautions, the amount of alcohol that you drink will make it into your bloodstream and into your breast milk. Basically, the amount of alcohol that is transferred is relatively small. However, since your baby is still small and has an immature liver, this can be harmful to your baby. Babies cannot process the alcohol the way regular adults can. How Does Alcohol Affect Your Baby? Occasional Drinking﻿:﻿ Is It Safe For My Baby? Is Drinking More Than One Drink Okay While Breastfeeding? Studies actually show that alcohol can affect the eating and sleeping habits of infants. During four hours after a nursing mother consumes alcohol, the babies who breastfeed consume about 20 percent less milk. Also, babies who nurse after a mother drinks an alcoholic beverage fall asleep more quickly. However, they sleep for only a short period of time. Newborn babies are also very vulnerable to the effects of alcohol as their brains are still growing and developing. Alcohol negatively impacts brain development, motor development and decreases the amount of breast milk they consume. Alcohol mixed in breast milk can hinder the optimum development of babies. In fact, in one study, gross motor development of infants whose mothers drank at least one alcoholic beverage on a daily basis lagged during the first three months of their lives. While further studies are needed to comprehensively determine the effect of alcohol on breastfed infants, it is best to abstain from drinking at least from the start. Alcohol does not only affect the baby, as too much alcohol can also disrupt the mother’s awareness and her motor functions. To prevent any problems from arising, might as well avoid drinking if you can. Occasional Drinking: Is It Safe For My Baby? If you can’t fully abstain from drinking an alcoholic beverage, you have to wait for at least two hours after you consumed your drink before breastfeeding your baby. This should allow your body to clear the alcohol from your system and prevent it from mixing with your breast milk. According to experts, the alcohol level in the blood and breast milk is highest 30 minutes to 90 minutes after drinking an alcoholic beverage. However, it is also important to take note that the length of time that it would take the alcohol to be washed out from your system will vary from one person to another. If you drink occasionally, you have to be mindful and time your drink so you will not be nursing your baby a few hours after. For instance, you should not drink right before you are about to feed your baby. 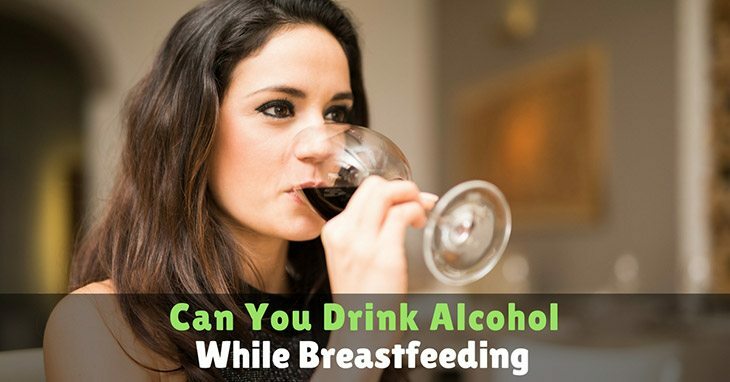 Instead, you can drink right after breastfeeding your baby. Another option for mothers who occasionally drink is to pump and store the breast milk before having a drink. This way, they can feed their babies expressed breast milk from a bottle. Having more than one drink is actually not advisable when you are breastfeeding. The truth is that the more your drink, the longer it would take for the alcohol to clear from your system. For instance, a 120-pound breastfeeding mom who consumes at least three drinks in an hour will need about seven and a half hours for the alcohol to be cleared from her system. Likewise, a 140-pound woman who had four drinks in an hour will need about nine hours for her breast milk to become alcohol-free. Breastfeeding mothers are advised to limit their alcohol intake to an occasional intake of no more than one in a day. 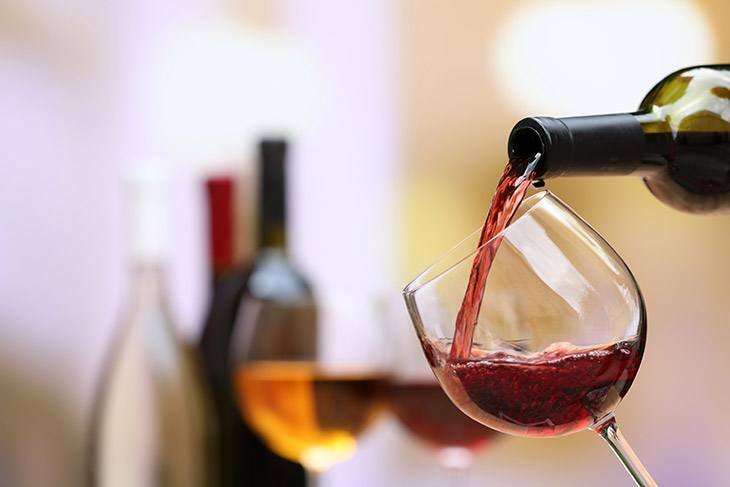 This means, that a 130-pound breastfeeding mother should not drink more than two ounces of liquor, two beers, or eight ounces of wine in a 24 hour period. If you drink too much and become intoxicated, you should avoid nursing your baby until you become sober. If you need to pump your breast milk, you should discard it. Many nursing mothers have been wondering whether drinking can increase breast milk supply. To set the record straight, alcohol does not increase breast milk supply. In fact, alcohol only makes your body dehydrated and makes you lose body fluids which actually negatively impacts the amount of breast milk that your create. In addition, studies show that alcohol disrupts the hormones that are responsible for breast milk production. According to research, prolactin which is a hormone that helps in the production of breast milk increases with alcohol consumption. Despite this, oxytocin, a hormone that is primarily responsible for milk letdown decreases. This explains why babies whose mothers are alcoholic have a harder time breastfeeding. While alcohol and breast milk do not mix well, nursing mothers can still enjoy an occasional drink of no more than one drink in a day. Nursing mothers should always take precaution if they decide to drink while breastfeeding. Proper planning and preparation should be a consideration to ensure the baby’s safety all the time. A good way to do this is to pump breast milk before drinking to make sure that you have expressed breast milk ready in case your baby will need to be fed while you still have alcohol in your system. Basically, you need to remember that excess alcohol is not safe for both the mother and the baby. You have to drink as recommended and be mindful of the time that you take an occasional drink! 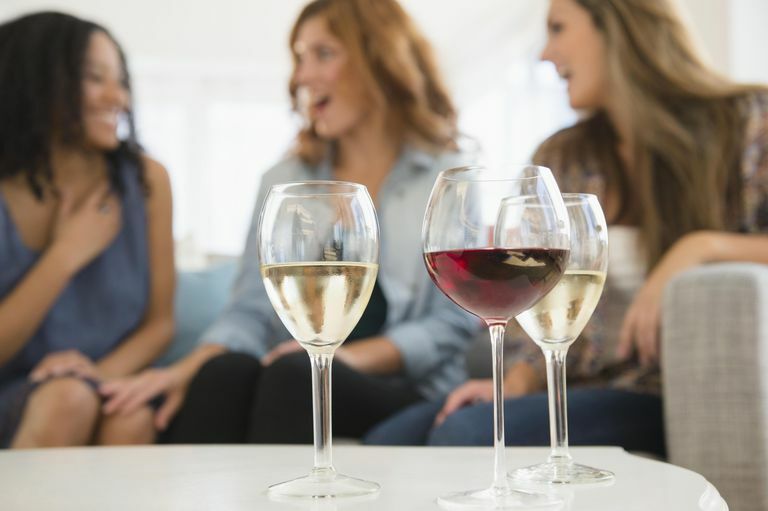 If you have friends and family who have doubts on alcohol drinking and breastfeeding, share this article and enlighten them about the truth!